The starting point for each stage is easy to reach by car, relief parking facilities invariably located near to the site. 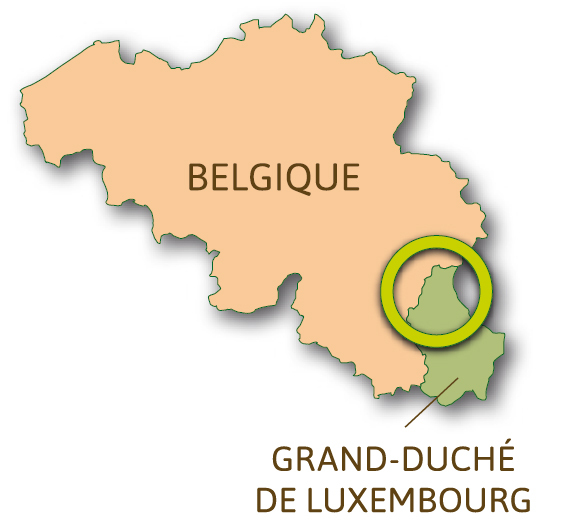 Access to La Roche-en-Ardenne, Nadrin and Houffalize via the Ardennes E25 motorway: exit 50 for La Roche-en-Ardenne and 51 for Nadrin and Houffalize. 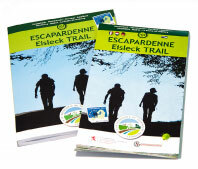 Access to Asselborn, Clervaux, Ettelbrück and Kautenbach via the national roads N12 Luxembourg – Wiltz – Troisvierges – Wemperhard and N7 Luxembourg – Ettelbrück – Hosingen – Wemperhard. – Marche, Marloie or Melreux to La Roche-en-Ardenne, Libramont to Sainte-Ode and Gouvy to Houffalize. For further details, see www.infotec.be et www.damier.be. 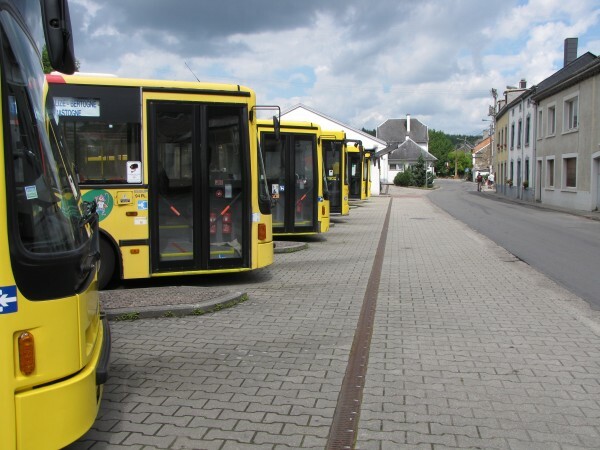 For the Luxembourg network : www.mobiliteit.lu.